Places are limited and must be booked in advance. You can book online below or contact me by email or phone on 0161 718 3818. 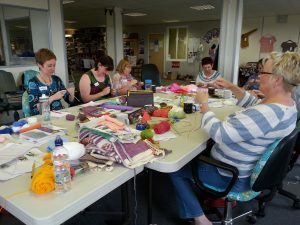 All materials are provided and you will take home your needles, a lovely selection of yarn and comprehensive instructions. 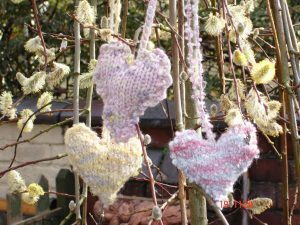 I have also chosen a selection of patterns from my design collection that you will be able to knit confidently as part of the course. The class will run for 3 consecutive Tuesday evenings, 7-9pm. The price for the 3 weeks is £55 for the 3 weeks, for non-members the price is £70 for the 3 weeks. Membership of the studio is just £5 per month and you’ll be helping support us to put on exhibitions, events and community activities whilst also saving £10 on your course fee! I am the resident knitting expert for Knit Now magazine, producing their ‘how-to’ videos and monthly knitting guides for the last four years. 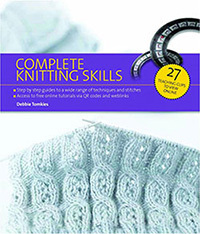 I have published two knitting books with Interweave and Search Press – Complete Knitting Skills (with 27 online videos) and 250 Knitting Stitches. 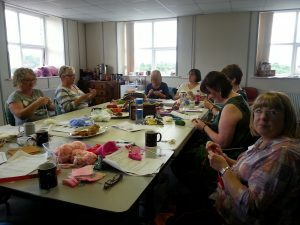 I’ve taught knitting for over ten years and have helped lots of lovely people learn to knit with confidence. 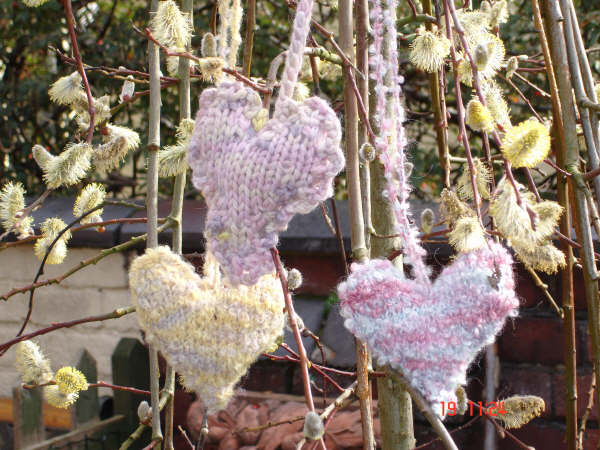 (I’m also left-handed so can get you knitting whether you’re left or right-handed!). 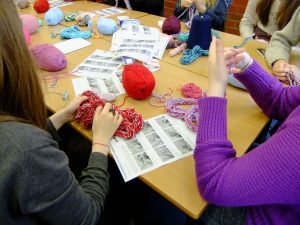 Already knitting but ready to take it to the next level or learn a specific technique? Curious about crochet? Sign up to the newsletter or subscribe to the website for updates on my upcoming courses.